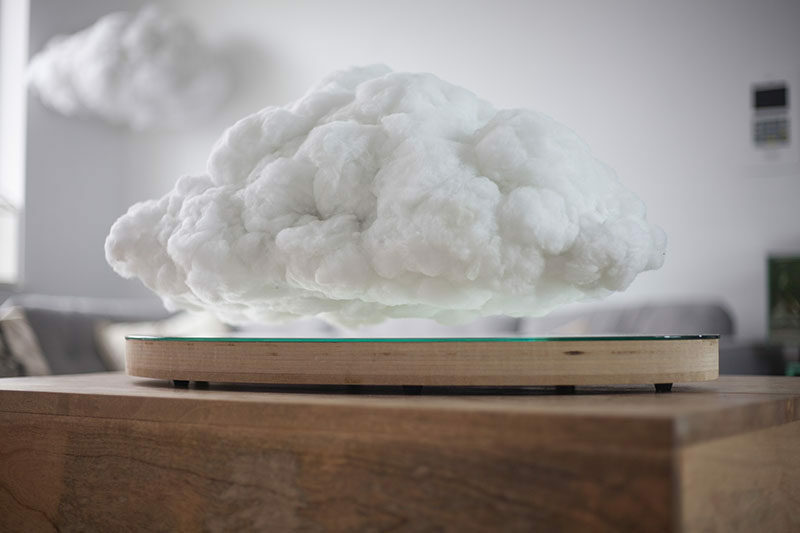 A recent collaboration, called Making Weather, by design firm Richard Clarkson Studio and levitation specialists Crealev, have produced a levitating version of Clarkson’s interactive speaker lamp, Cloud. 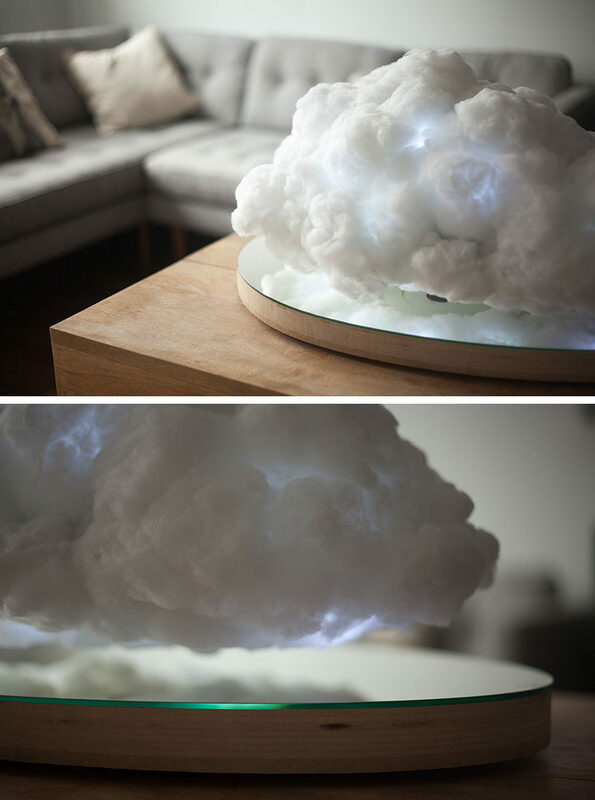 The new product, named ‘floating’, is made of white hand fluffed polyester fibers that give each cloud a unique shape and has magnets embedded in both the reflective oval base and the body of the cloud. 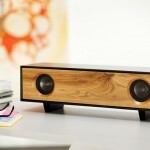 The powerful magnets allow the speaker to float 1 to 2 inches off the base and lets the speaker softly bob and rotate to create an effect similar to that of clouds floating outside. 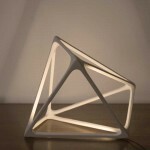 The speaker connects via Bluetooth to allow wireless streaming, and just like previous versions of the speaker, uses sound reactive LED lights to create music reactions like thunder and lightning depending on what’s happening in the music. Watch the video below to fully see how the cloud reacts with thunder and lightning.